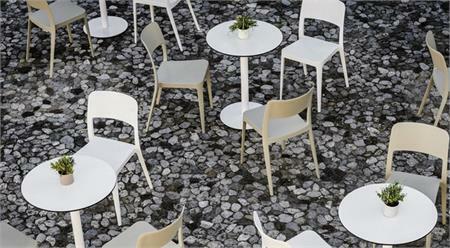 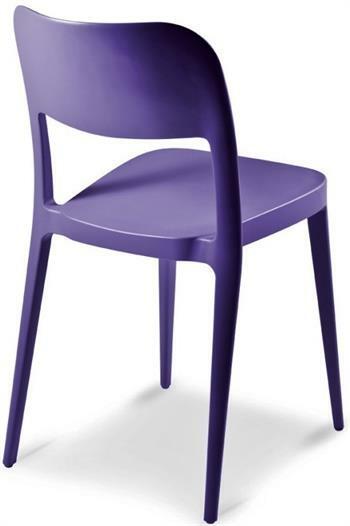 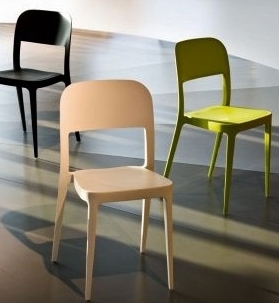 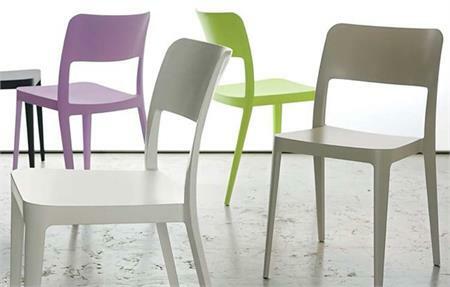 Nene Chair by MIDJ in Italy Furniture is designed by Paolo Vernier. 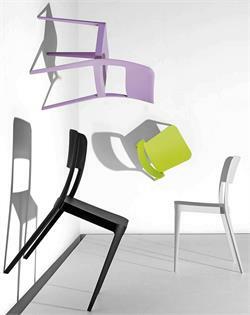 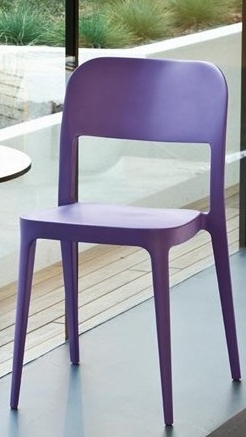 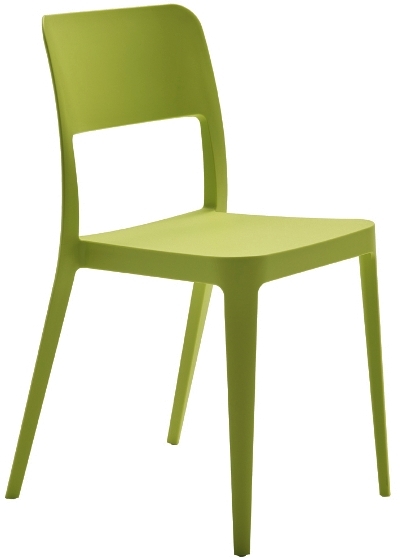 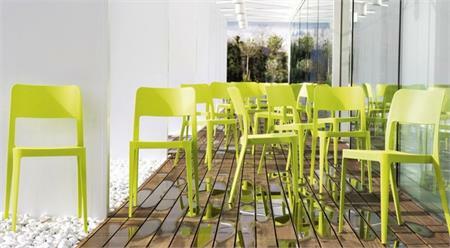 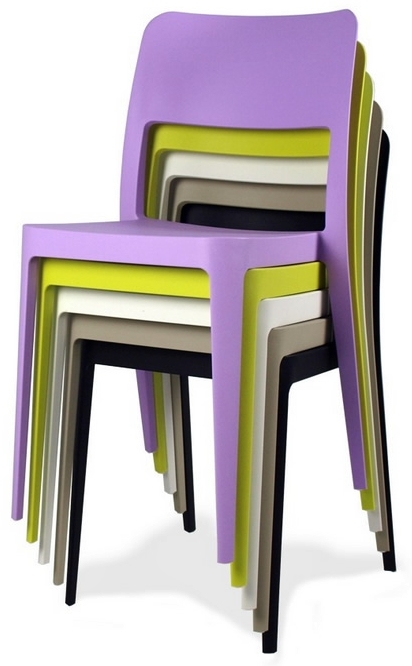 Nene is a stacking indoor-outdoor chair, made in polypropylene for excellent durability. This lightweight chair can be stacked up to 8 chairs so is ideal as a restaurant chair, hotel chair, poolside chair. Nene offers all the advantages of a stong, durable chair with unexpected lightness for easy handling and moving. 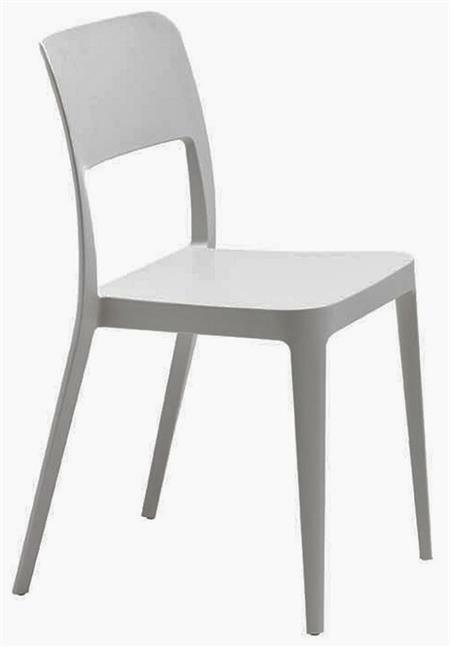 Comes in boxes of 4 chairs. 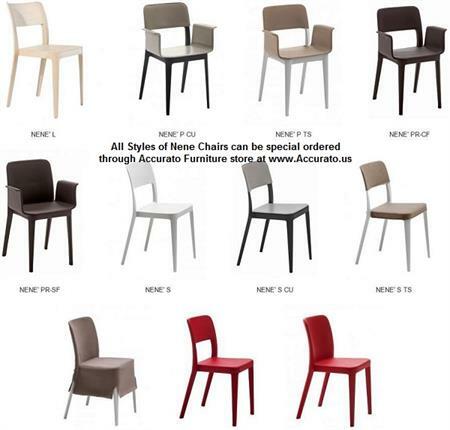 A small fee will be added to order to break boxes of 4.